Stuckylife |: Cross on the Rock begins tomorrow! Cross on the Rock begins tomorrow! 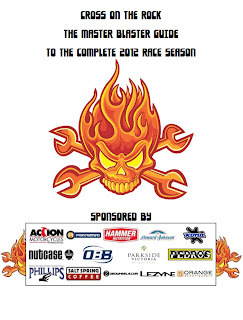 Download your COTR Race Bible here!